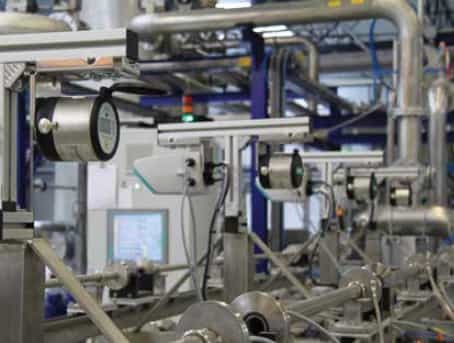 Siemens Engineering Instrument Solutions (EIS) is proud to offer new customized features for Siemens magnetic flow meters. 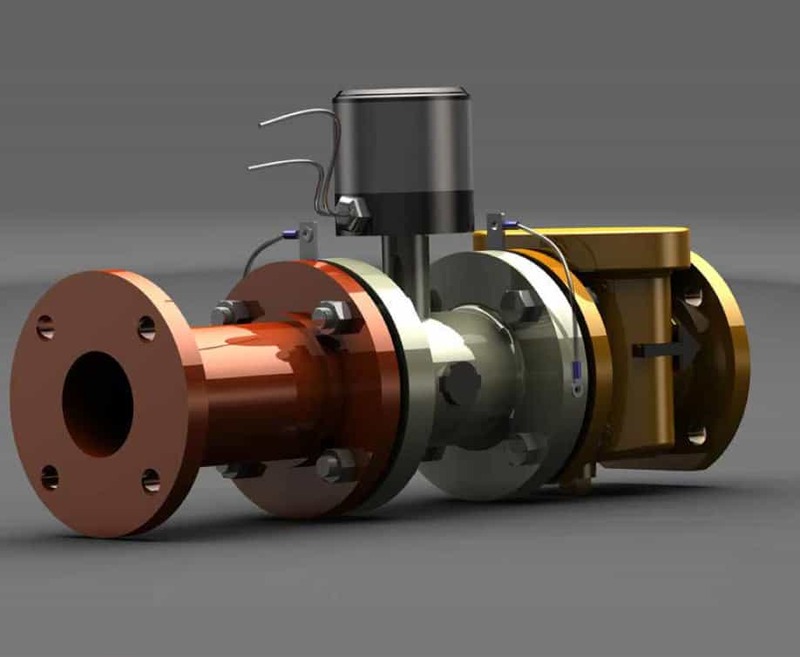 This enables Ives Equipment to take Siemens high performance magnetic flow meter products and customize them to meet our customer’s specific needs. By offering out of the box features that would normally be conducted in the field, Ive's customer’s experience reduced startup time and cost savings. Siemens Engineering Instrument Solutions (EIS) team is proud to offer new customized features for Siemens magnetic flow meters. 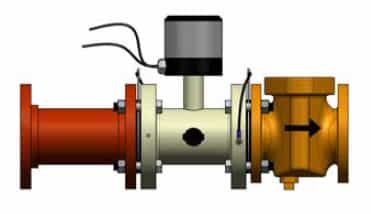 This enables us to take our high performance magnetic flow meter products and customize them to meet our customer’s specific needs. By offering out of the box features that would normally be conducted in the field, our customer’s experience reduced startup time and cost savings.